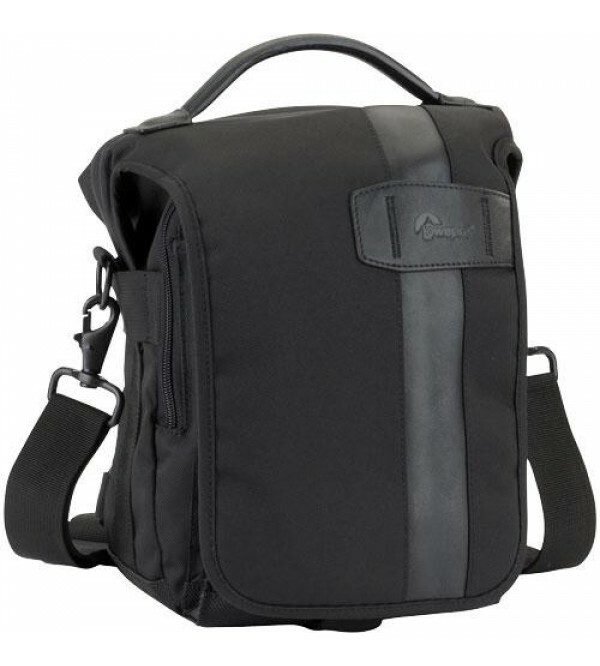 Hardworking bags specifically designed for the hardworking photojournalists who carry them. These nimble, fast-access bags have a modern, off-hours appeal. A slimmer profile, contoured to move easily with the body, helps the professional navigate a busy street in Prague or a crowded subway in New York. Soft edges, briefcase styling, leather details at contact points, and an embossed logo create a discreet aesthetic. 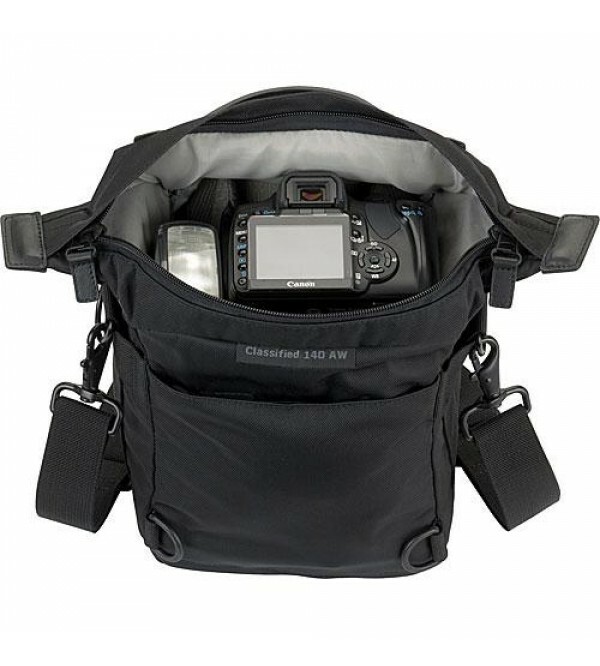 The built-in All Weather Cover protects contents from the elements while getting to the next assignment by bicycle, bus, motorcycle or foot.